Are you a champion predictor? Fast, fun and free to play! 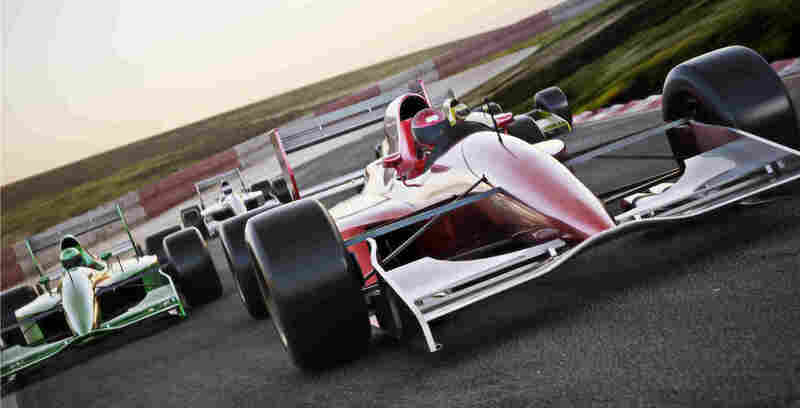 Welcome to our fast, fun and free to play F1 prediction game. Mobile friendly. Play from your computer, phone or tablet. Making a prediction has 3 simple steps and will only take about 30 seconds of your time. Who will take pole position for the race? Who will the top 10 finishers be? The more accurate your prediction the more points you get! For a more detailed explanation of the game click here.